I had the idea years ago that I wanted to have a clothing company with an online store for my designs. I also love photography and videography. My plan was to use my photos and videos to promote the online store. Well, I’ve changed clothing suppliers several times over the years and also website designers. Along the way, I started showing my videos and also compiling my photos, so I’d be ready to advertise the online store when I was ready to do so. I wanted to have one main web address that was the hub for all of my sites. I decided that would be PaulMichaels.com and let me tell you, it was difficult getting that website. 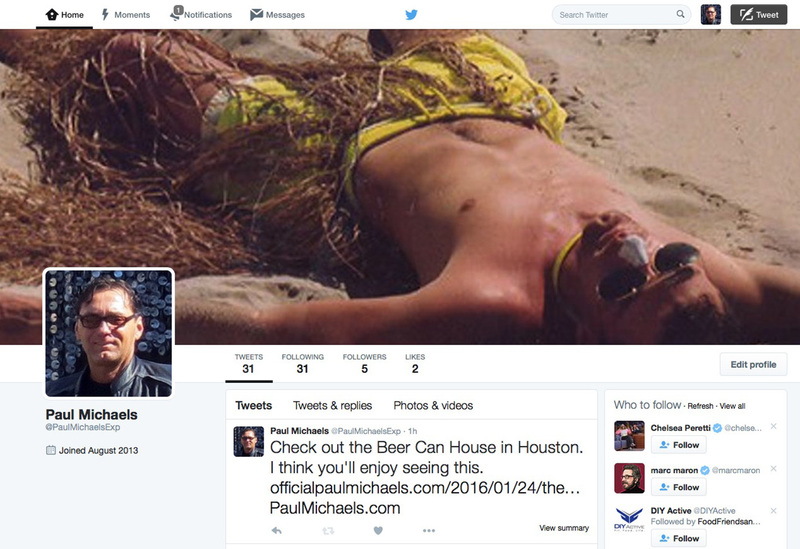 There are so many people named Paul Michaels that I’m still surprised I’m the one that has it. I had it once then forgot to pay the upkeep and lost it. Then I saw it on a Russian site for sale, so I bought it back for about $500. 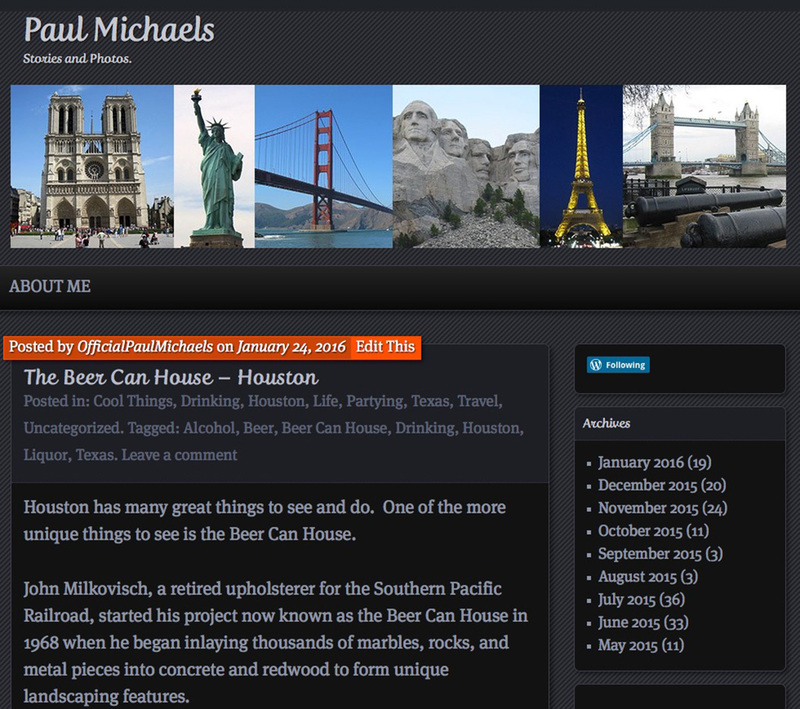 So now I have PaulMichaels.com again, for good I hope. From this one site, people could find all of the things I was involved in very easily. After many years and many other attempts, I finally have it set up the way I envisioned it. 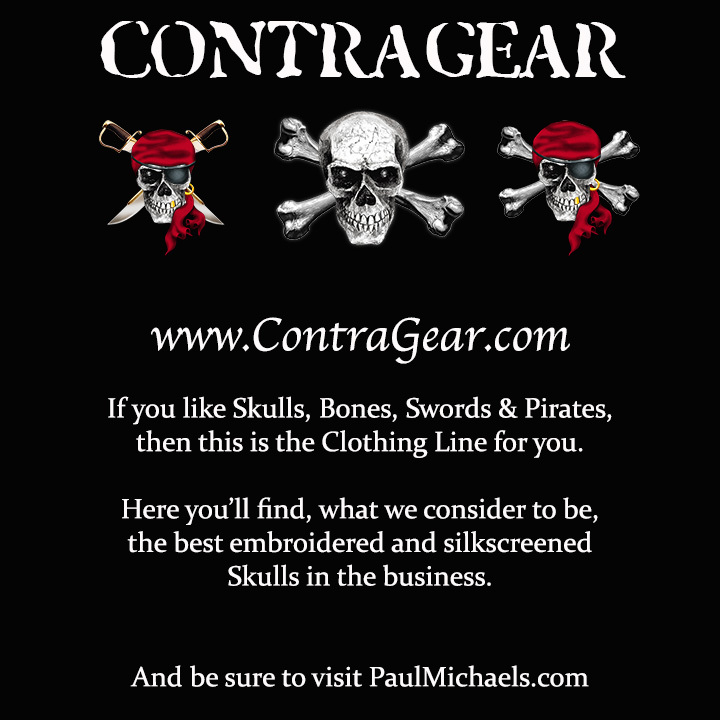 Once a person visits PaulMichaels.com, they can click on any of the links along the bottom and see my other sites very easily. 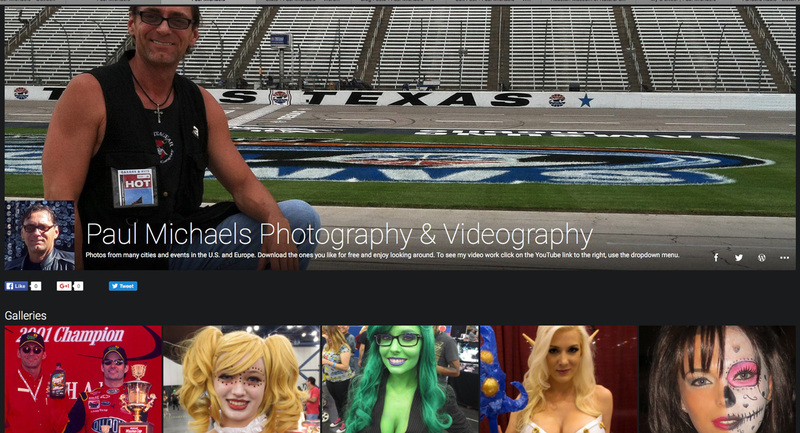 I have 20 different images from my travels over the years rotating on the homepage. My YouTube channel is my oldest site, that I’ve had for several years. It’s got over 4 million video views. 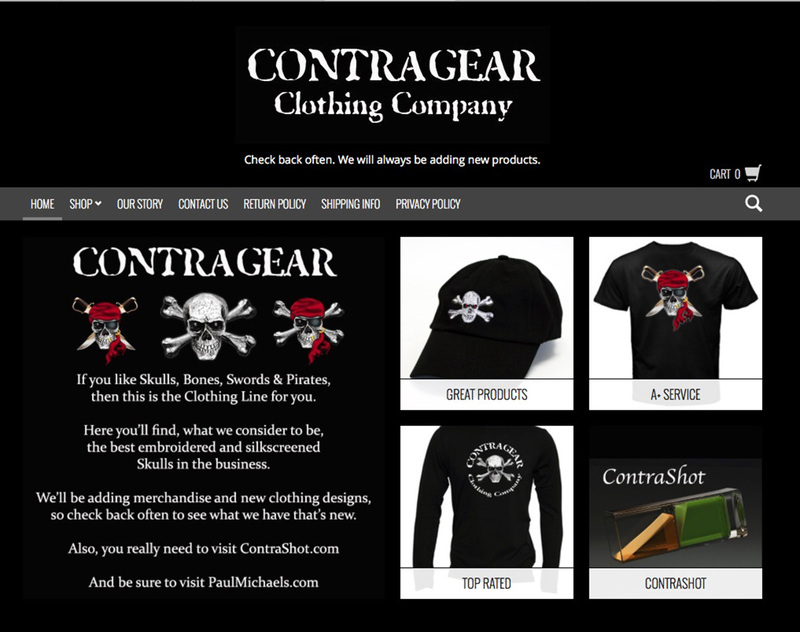 I have a promotional message for the online store in the description section of every video that says, “CONTRAGEAR.com presents”. I would have an active link to my store from each actual video, but YouTube has strict rules to follow. I make a little money each month from advertising that YouTube does before each of my videos plays for the viewer. I use a site called Smugmug for hosting my photographs. I’ve got over 30,000 pictures in my galleries on this site. Soon, I’ll have over 1 million photo views in about a year’s time. I’ve got over 100 different galleries to choose from and it grows often. In each of the 100+ galleries I have an image that advertises the online store. It’s the first thing a person sees in each gallery. I’ve been having a Fan Page on Facebook for about a year also. I’ve got over 1,000 people following me here. That number grows every time I advertise the page. I purchased the annual summary of the page from My Social Book. This book will have quality pages showing my Facebook posts from 2015. It will be over 400 pages in length and I’ll have a good record of my posting on Facebook. I use WordPress for a Blog, where I post stories about the places I go, events I cover and my poetry. I’ve got a little less than 100 followers on this site. I wish it was more, but hopefully it will grow over time. I derive a lot of enjoyment from my Blog. 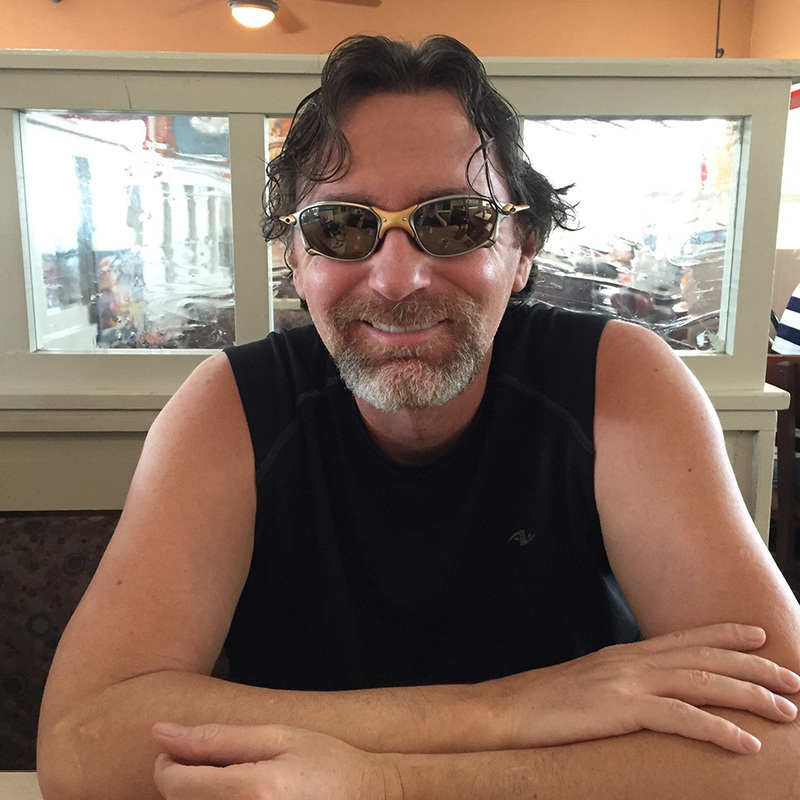 I enjoy sharing stories of my adventures and posting my poetry. I don’t get as many “Likes” as others, but I’m sure some people are enjoying my work just the same. I just qualified for advertising on my Blog, so I should make a small amount of money from this site as well. I use my Twitter account the least, but one of my New Year’s resolutions is to get more involved with it. I’ve only got 5 followers on this site, but that’s because I haven’t posted much on it and rarely use it. This year I’ll try to improve this account. I use GoDaddy for my online store. It’s easy to set up and easy to maintain. I pay about $30 a month to have an online store, but I enjoy selling my designs. I’ve had sales in Alaska and Hawaii so far and I hope that grows this year. Selling pirate themed clothing is a specific market though. Skull wear isn’t for everybody. 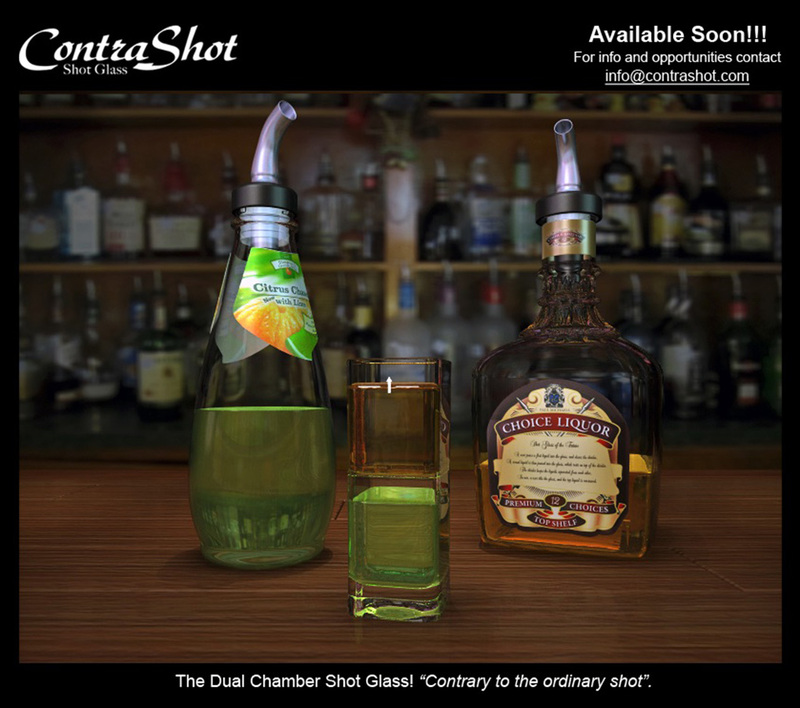 I’ve got another GoDaddy site to promote my idea for a new age shot glass. The glass is still in the Research & Development stages, but I hope to make good progress with it this year. I have a U.S. Patent on it and the name ContraShot trademarked. This was no easy feat and quite costly, I might add. It was quite a lot of work and some money to develop all 8 of my sites, but I’m happy with the results. It may take a while to make a good profit from them, but it is a great hobby to maintain them. If you have the time, I hope you enjoy looking through them. WordPress has a program called AdWords which is a way of having advertising on each of your blog posts. In order to qualify, they say you have to have monthly views in the thousands. I have about 1500 views a month and I qualify. Second, you have to use a theme on your blog that is set up for AdWords. Some themes won’t work with AdWords, so you’d have to change themes for your blog. That was the case with my blog. I had to change themes in order to be able to use AdWords. You can find out what themes will work on WordPress with AdWords by doing a little research. Once you are using a theme that is compatible with AdWords and have over one thousand views a month, you can apply for AdWords and see if you are approved. You’ll have to set up a payment process and give some information to get it going. I have just started and haven’t received any payments yet, so I don’t know how much I’ll make but the more views you have, the more money you make. Now I have monthly views more than thousands , so I qualify, what should I do next? I mean how do I know if it is ok with adword and how i find adword? The way I did it was to contact WordPress and ask them how to apply for WordAds. I said earlier it was AdWords but it’s WordAds. Ask them what themes can run WordAds and how to apply. They will send you an email with all of the info and how to apply.